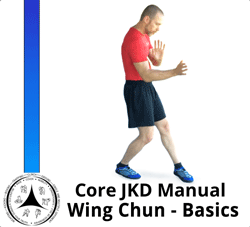 These videos detail Core JKD from the ground up. Each video purchase contains a set of instructional videos--some have up to 30 videos in the group! They contain beginner, intermediate, and advanced level techniques and the underlying principles and training methods that make the techniques work. 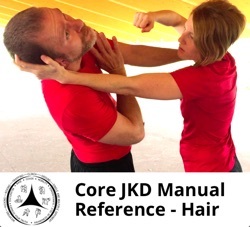 If you are interested in becoming a Core JKD Instructor, student, or Affiliate School, these are the must-have videos.